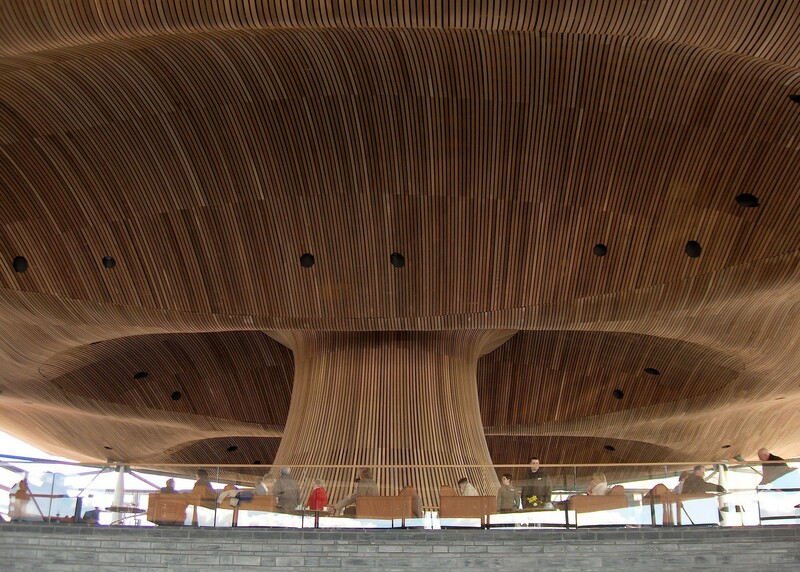 The Welsh assembly has announced the steps they intend to take to create a better plastics recycling market in Wales. Cabinet Secretary Lesley Griffiths announced that a "Plastic Route Map" will be published by WRAP in Spring 2018 will demonstrate how Wales will move to become a more circular economy nation by generating a better market for recycled plastics materials. The intention of this funding and planning is to move away from the over reliance that Wales currently has on overseas markets taking its material. "The location of the processors where Swansea sends its recycling changes on a weekly basis. This week, it is being sent to Turkey by boat but it could be somewhere different next week. While this method is not necessarily less cost effective, it creates a bigger carbon footprint and the recycled product does not get pumped back into the Welsh or UK economy"